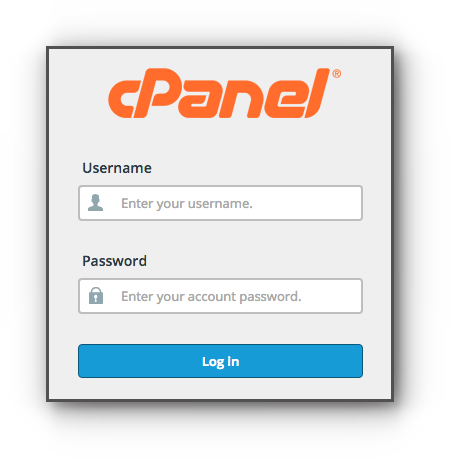 Changing of email password because you forgot it or for security reasons can be done either through the cPanel or via Webmail. Please be guided by the instructions from this article on how to change it. Step 2. 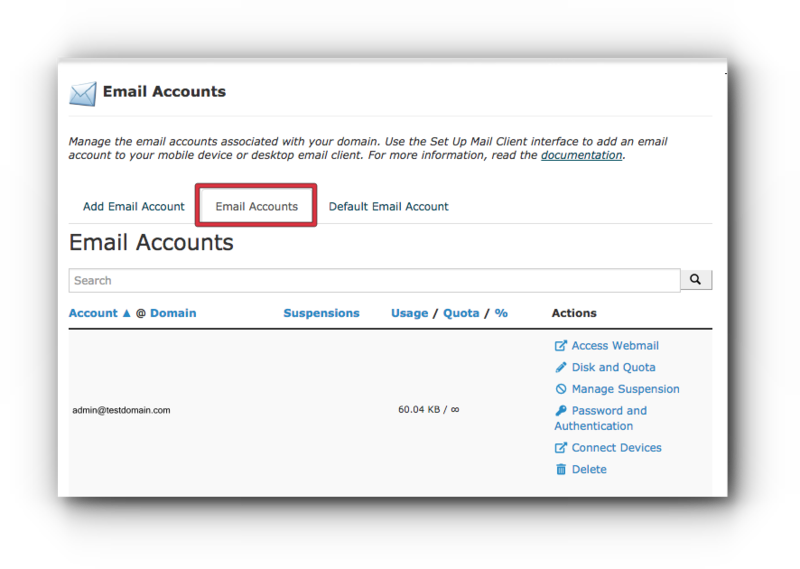 Click on Email Accounts under Email panel. Step 3. Email Accounts tab, look for the email address you want to update. Step 4. Click Password and Authentication. Step 5. 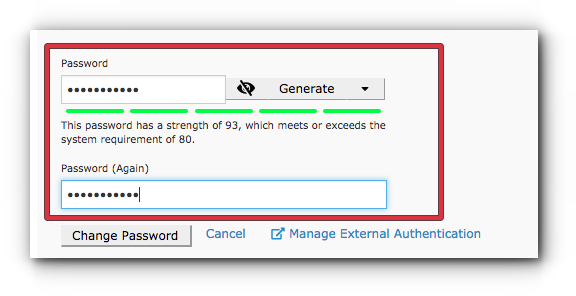 Enter the new password in the fields provided and make sure that the password is strong enough to be accepted by the system. 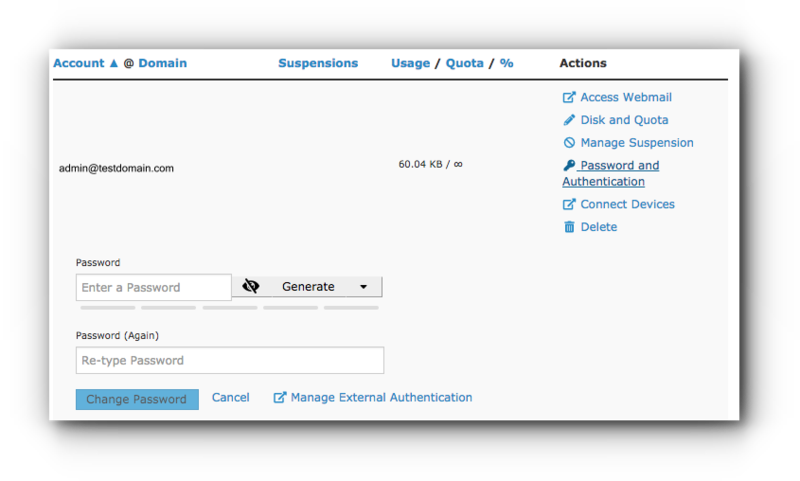 You may also click on Password Generator button for the system to provide you a unique password. Step 6. Click on Change Password button to save the changes. Step 2. 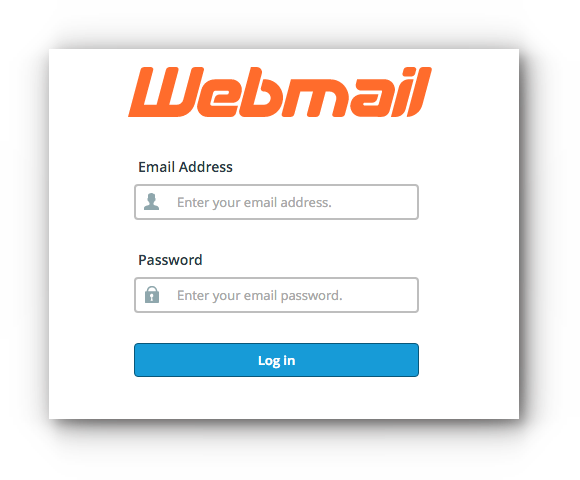 Located at the right hand corner is your email address. 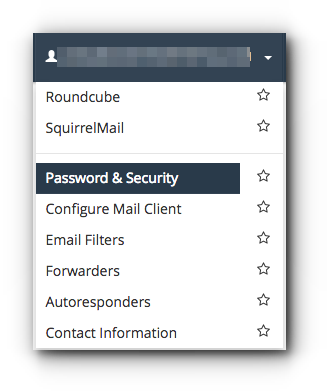 Click on the drop-down arrow and choose Password & Security. Step 3. 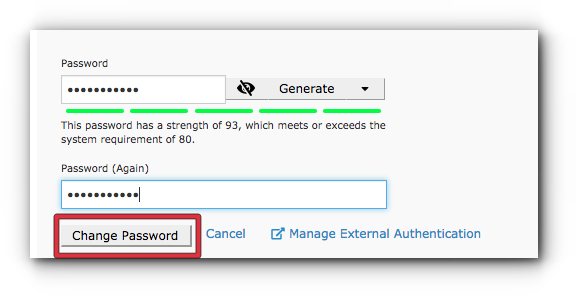 Enter the new password in the fields provided and make sure that the password is strong enough to be accepted by the system. 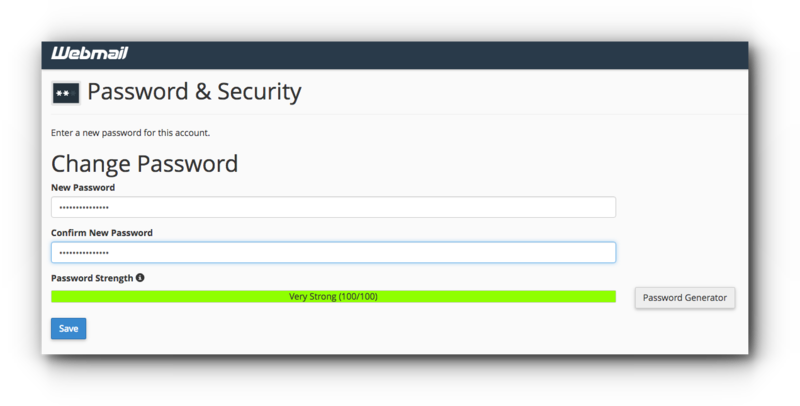 You may also click on Password Generator button for the system to provide you a unique password. Once done, click on Save button to save the changes.